Everyone is welcome to attend the Mississauga Ukrainian Festival at Celebration Square on June 2nd, 2018. The festival will start at 11:00 AM and run until 11:00 PM. Featuring a wide variety of delicious food, crafts from local vendors, cultural activities (such as great music and dances), and much more, this festival is a great way to kickoff your summer. 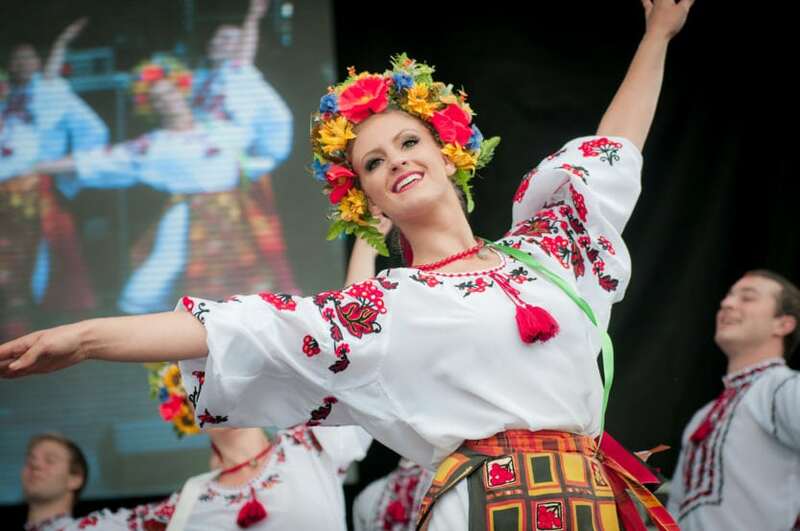 No matter if you are a Ukrainian Canadian or just exploring a new culture, this event is definitely for you!